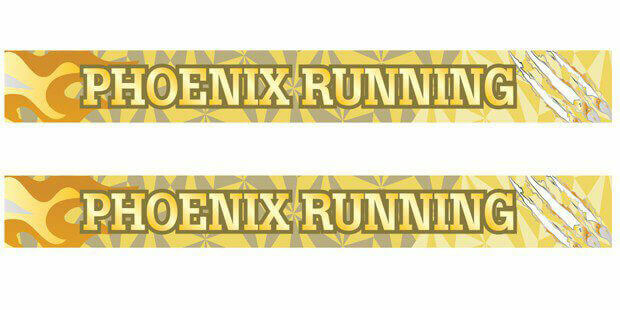 If you only do a couple of Phoenix events this year or even just one, then this or the Silver Phoenix are the ones to look at! 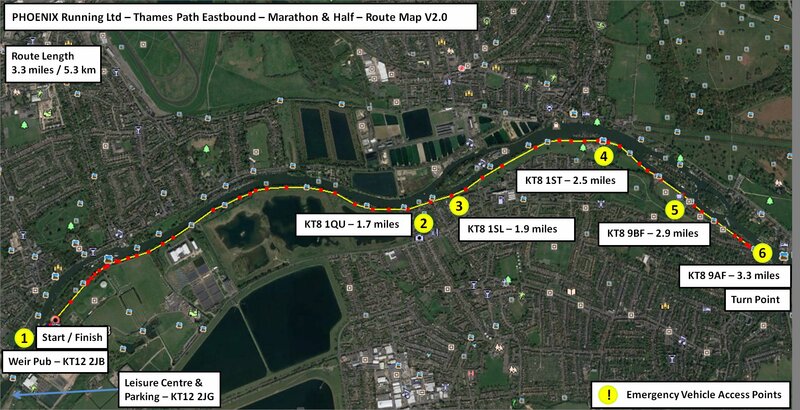 The Golden Phoenix is a marathon only distance event where runners complete 4 identical laps along a beautiful stretch of the River Thames from Walton on Thames to Hampton Court and back for the full marathon distance. We welcome all abilities of runner fast or slow. The cut off for this event is 7 hours.